After 27 years of building strong communities, we are finally building a home of our own! At the same time, we are using this opportunity to add vital services that will benefit the surrounding neighborhoods. We are building a community hub that brings all of Avenue’s programs together with services from partner organizations to meet the needs of Northside residents. 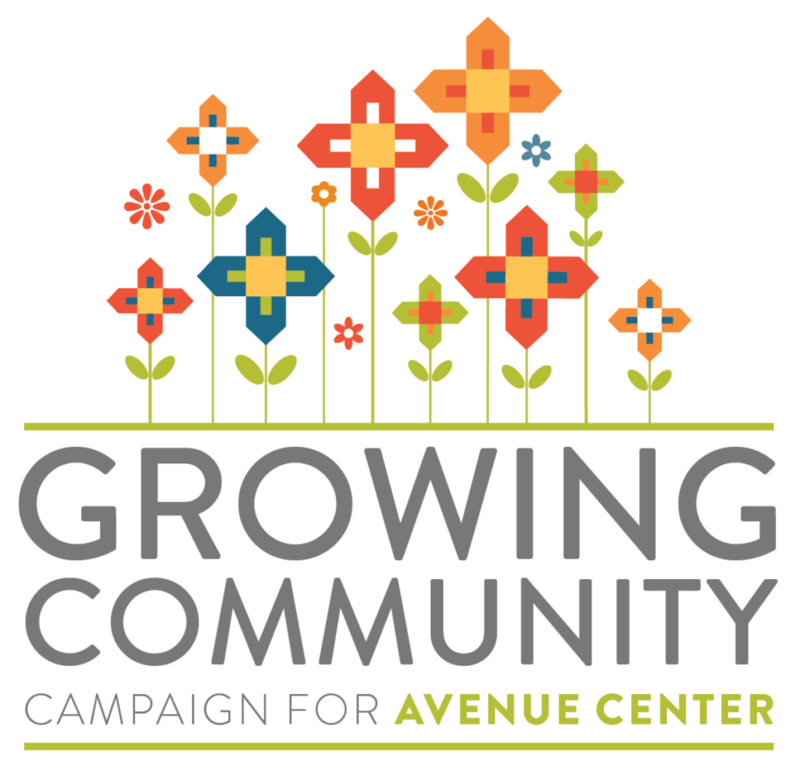 We invite you to be a part of this exciting project by giving to our capital campaign to build Avenue Center. Below, please find more information on how the project will improve the lives of Houstonians in need. We have raised $9.5 million of our $12 million goal, and now we are inviting public support to complete our campaign. 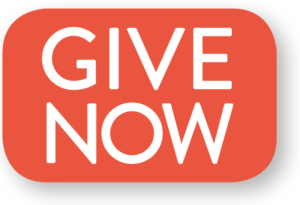 Please join us in building Avenue Center with a gift at any level. To enable residents to thrive, communities must offer affordable, high-quality homes, access to educational opportunities and health care, and places for neighbors to interact with neighbors. 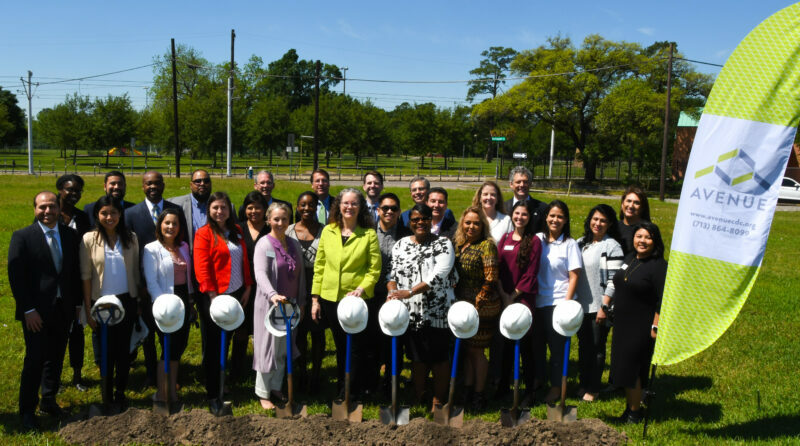 To grow our community development programs and expand access to health care and early childhood education, we are developing Avenue Center in Houston’s Northside neighborhood. The new building will serve as a vibrant, all-in-one community hub with health and education services as well as spaces for training, meetings, and celebrations. 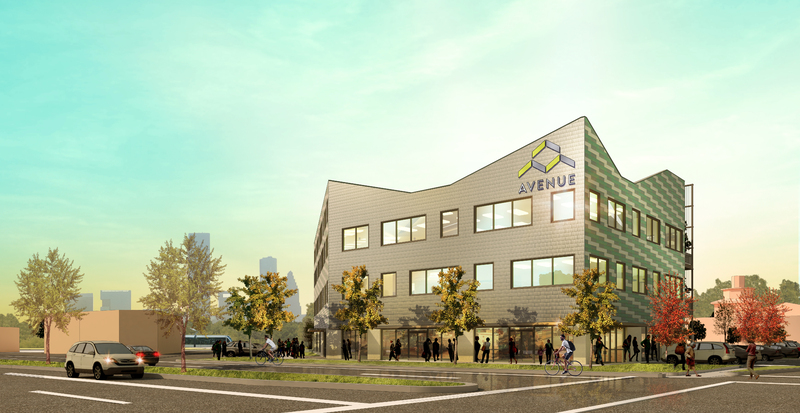 It will house Avenue’s new headquarters, supporting our ability to continue vital programs and add new services to meet the needs of neighborhood residents. This project is being funded through philanthropic grants and public funds. Colorful flower tiles printed with your name will represent our community of donors on the wall in our third-floor lobby, designed by local artists. The visual representation below shows how the tiles will be displayed. or 713-864-8099 ext 222. A separate donor wall for major gifts will be located on the first floor. We have raised $9.5 million of our $12 million goal, and now we are inviting public support to complete our campaign. 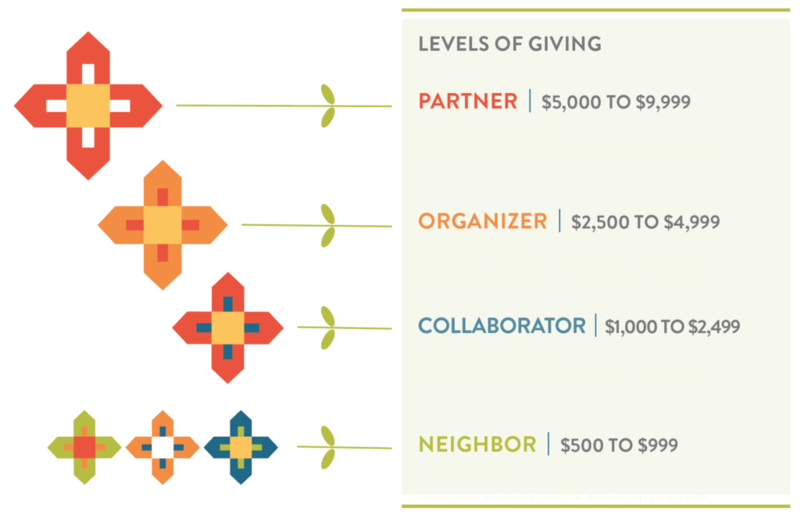 Please join us in building Avenue Center with a gift at any level.